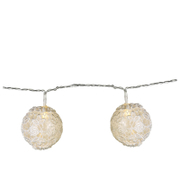 The crackle ball light can create ambient lighting in your home or garden. 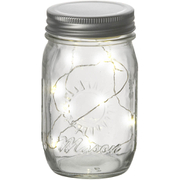 The LED light uses a line that runs out the back and is a great addition to any room. 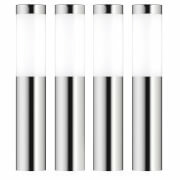 The light can be used to set your ideal mood and is transfixing in low-lit conditions. ​Diameter: Large: 12cm. Medium: 10cm. Small: 8cm.